This book has over 350 delicious vegan vegetarian recipes that use no meat, dairy, sugar or unhealthy fats. Refined foods are not used, only whole foods that include nuts, seeds and grains as well as vegetables. 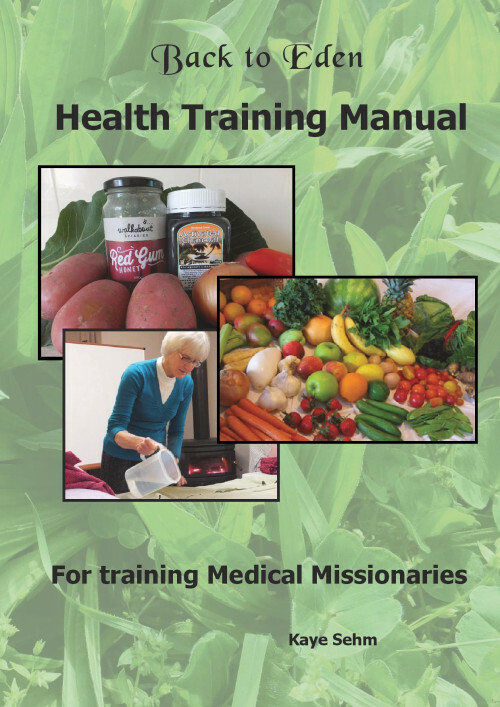 This recipe book avoids many ingredients that are harmful to your health. It teaches a totally new way of cooking with recipes that are suitable for everyday use as well as some for extra special occasions. 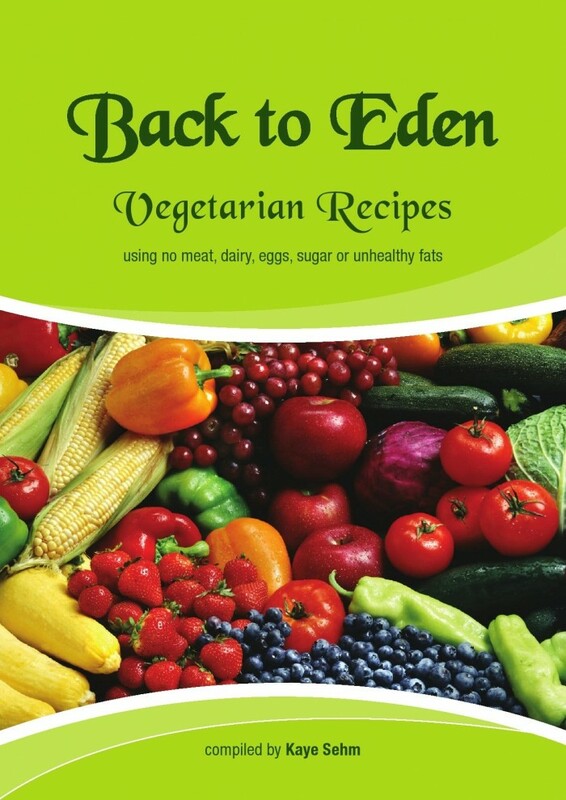 You can get a copy of my Vegan Vegetarian Recipe Book here. The book features recipes I have been using in my cooking classes and demonstrations over the last 20 years. 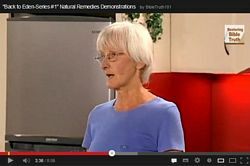 All recipes show you how to cook using no dairy, eggs, sugar or unhealthy fats. The cost of the book is $25.00 AUD. Please allow 7-14 days for postage of your book.